The Thai Massage Wellness Centre only offers treatments with results that you can see and feel with honest advice we truly believe in. 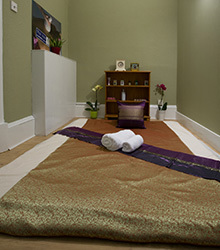 Our wellness centre provides a comforting atmosphere you can unwind in with friendly staff who are always happy to help. 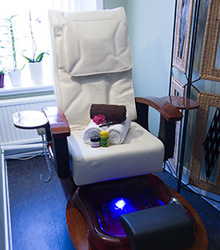 Our treatments are carried out with sensitivity and we always listen to make sure we provide the best service. Over time, we have developed treatments to aid clients who have suffered different types of long-term pain due to overwhelming stress put upon the body, from irritated sciatic nerves and even strokes. We have helped clients feel years younger, easing mobility with regular sessions – and now, we help clients look younger too with lymphatic drainage! There is always a new treatment to try out at our spa and with our Gift Vouchers, you can now share the experience with your friends and family. 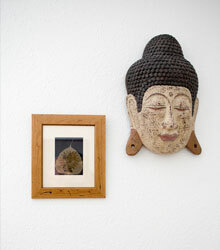 We hope to see you in The Thai Massage Wellness Centre and that you enjoy your session with us. For any queries, suggestions or feedback, please contact us via the “Contact Us” section – we’d love to hear from you! 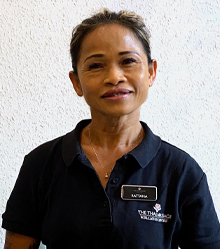 Rattana Love has been practicing for over 4 years and was professionally trained in Thailand in Traditional Thai massage, reflexology and Indian head and shoulder massage. 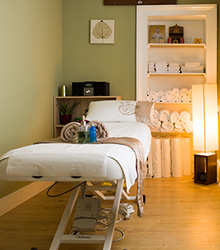 She has experimented with different treatments using combinations of traditional, authentic herbs and techniques from different types of massages to constantly improve her treatments.